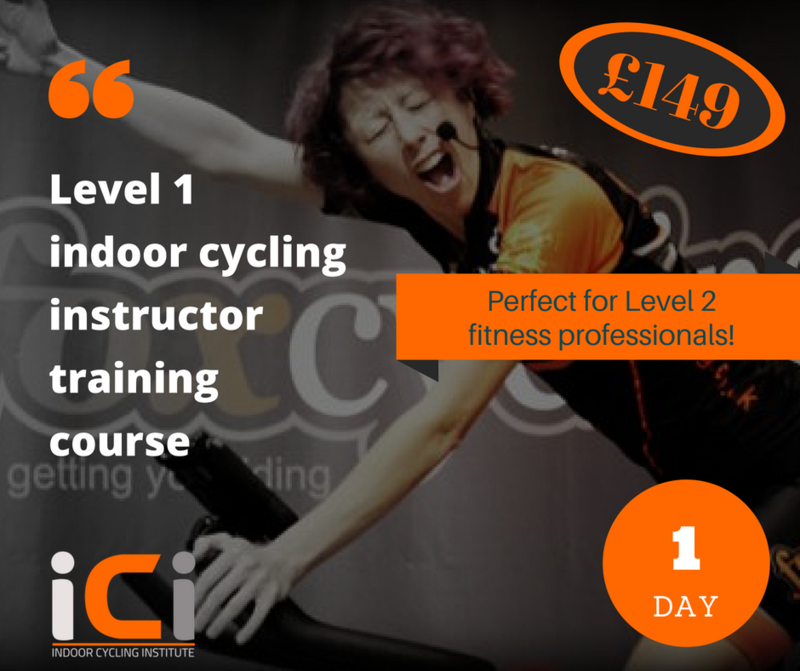 ICI is the training partner of BodyBike, MyZone and Globeracer, and delivers a Level 1, 1 day studio cycling instructor course. This is a great option if you are already trained to Level 2 in fitness. 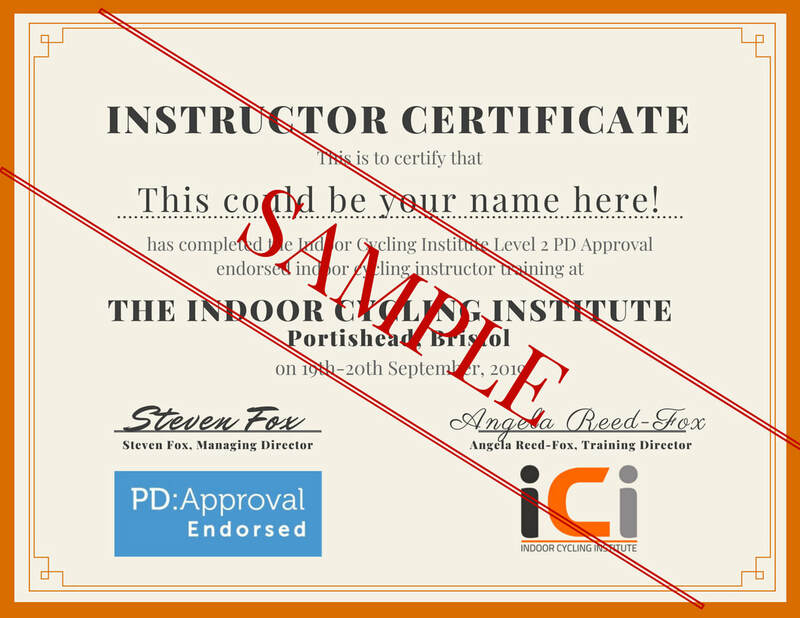 This course will give you the knowledge you need, the time to do lots of practice so you can go away confident, knowledgeable and ready to instruct your first class. 1 day 09:00 – 17:00 (8 hours) £149 (price includes online material to be completed prior to training day). Great CPD for level 2 gym instructors or exercise to music professionals. You will learn about the customer journey, how to generate secondary revenue, improve class retention and how to measure the effectiveness of your classes. This is the only indoor cycling course endorsed by MyZone, BodyBike and Globeracer.